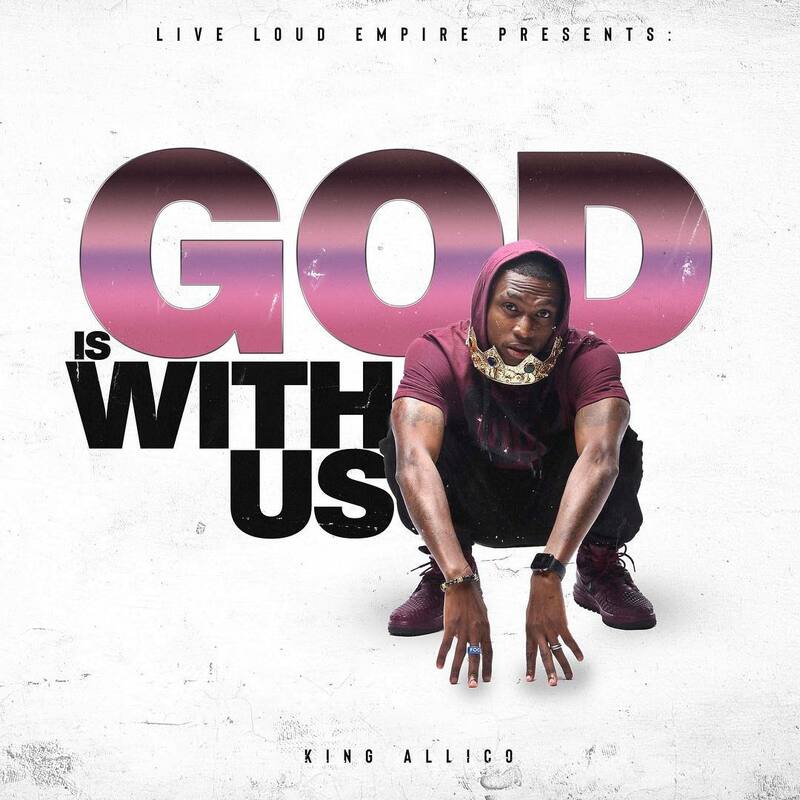 Former God Over Money member King Allico has released a new project titled GOD is With Us via his new label ‘Live Loud Empire‘. This is the first project the rapper has released since he left God Over Money records in 2018. While with God Over Money team as ‘K. Allico’, he released an EP ‘No Strings Attached‘ which reached No. 9 on iTunes Hip Hop Charts.